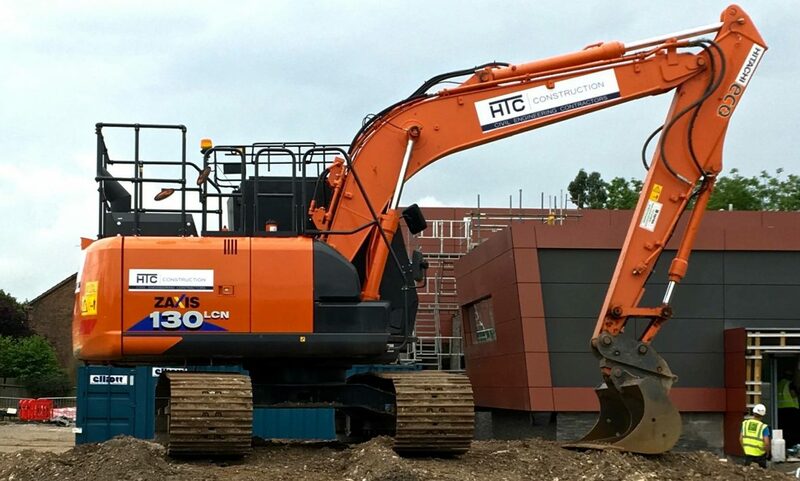 HTC Construction Limited is an ever-growing and progressing organisation in civil’s construction in the East Midlands. We value dependable, motivated, skilled subcontractors that work with us to achieve successful projects for our clients. As such we value people providing a safe workplace and focusing on their development to ensure success. We are always looking for driven, talented construction workers, who enjoy the challenge of diverse projects with the best interest of our clients. If you are a subcontractor and wish to work with us please complete the form below.